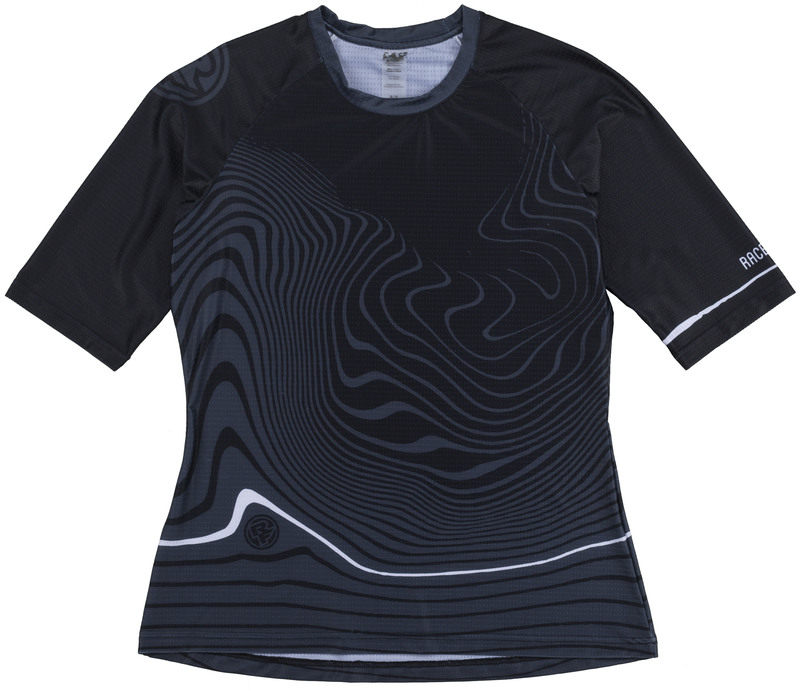 The type of clothing you wear while you're riding has a significant impact on your performance and comfort. 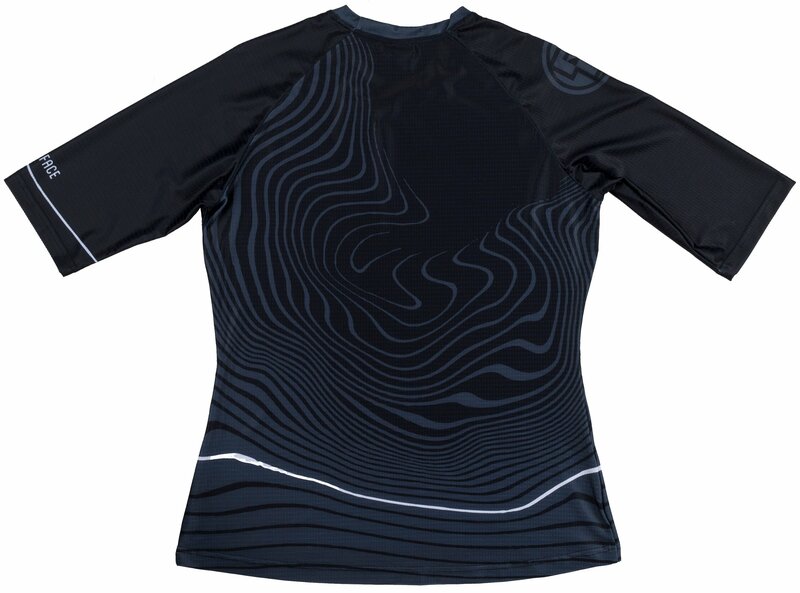 Cycling apparel is made out of lightweight materials that have moisture wicking properties to keep you cool and dry. 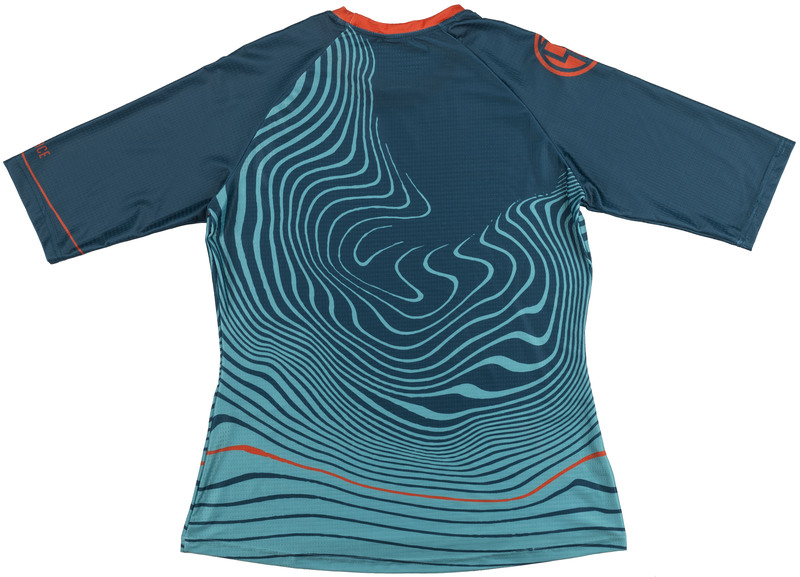 The Race Face Women's Khyber 3/4 Sleeve Jersey is a mountain bike jersey for women that has Cool Touch Fabric and is made from 100% polyester. 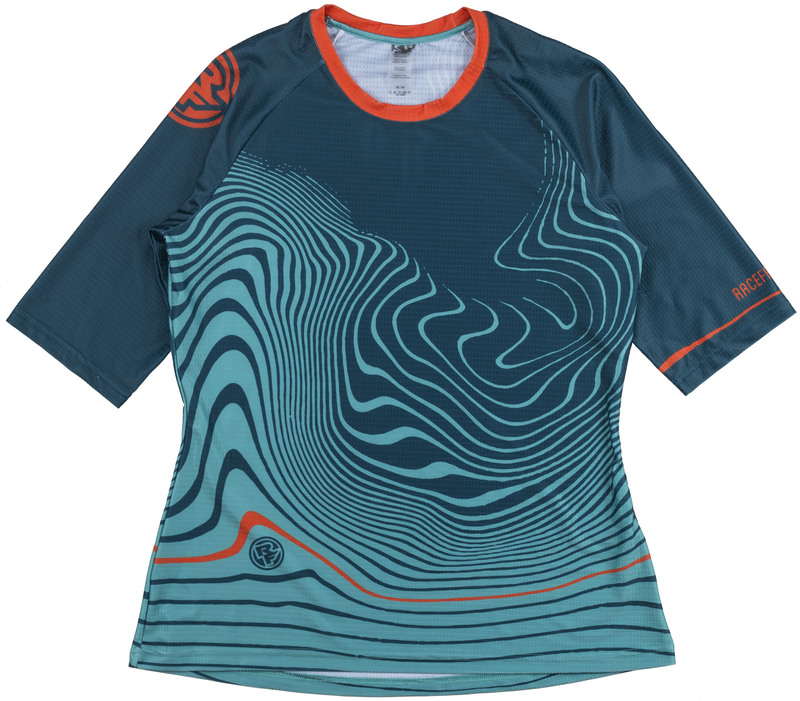 This jersey provides UPF50 sun protection and is quick drying. 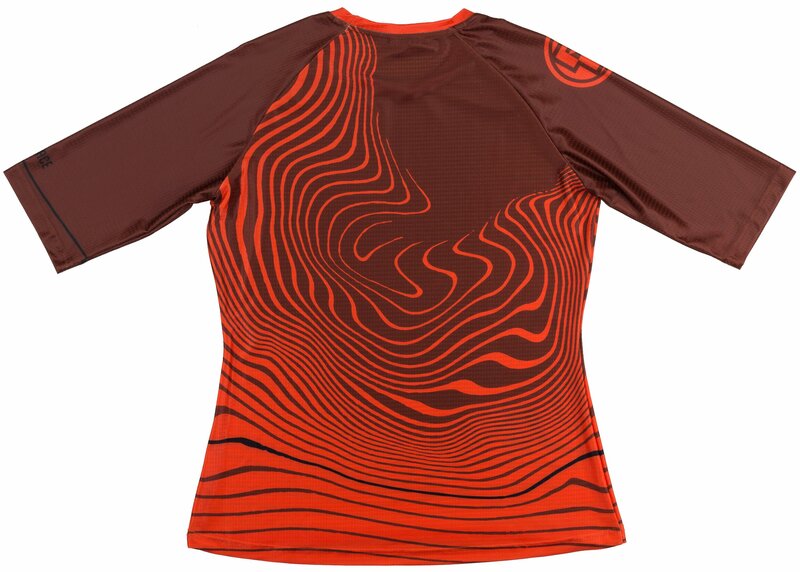 It has a regular fit and has 3/4 sleeves that work well with elbow guards. 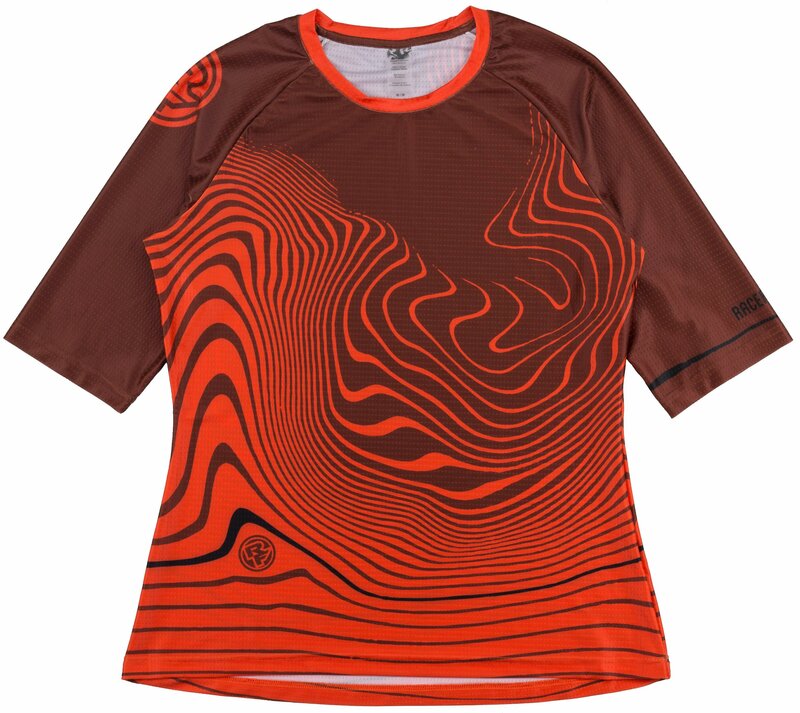 25.25" 27" 29" 31" 34"